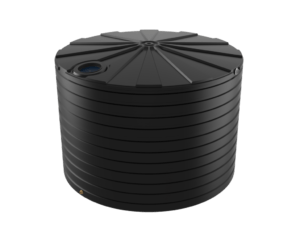 The Bushman’s TXD5000 fertiliser tanks provides 22,500 litres of storage for a range of liquid fertilisers. The TXD5000 is robust product and is simple and easy to fill and empty. Liquid fertilisers have become a more popular form of fertiliser used buy farmers due to its flexibility in the way it can be applied. These fertilisers provide valuable nutrients such as nitrogen, trace elements along with many other nutrients to crops during the growing season. These fertilisers are more expensive and a strong and well-built tank is critical for protecting the farmer’s investment in these products. If there is a leak of fertiliser or a tank failure, then there is a significant environmental risk and potential cost imposed by authorities for the clean-up of any lost fertiliser. Bushman’s have been manufacturing fertiliser tanks to farmers for over 20 years proving that our tanks have lasted the test of time. 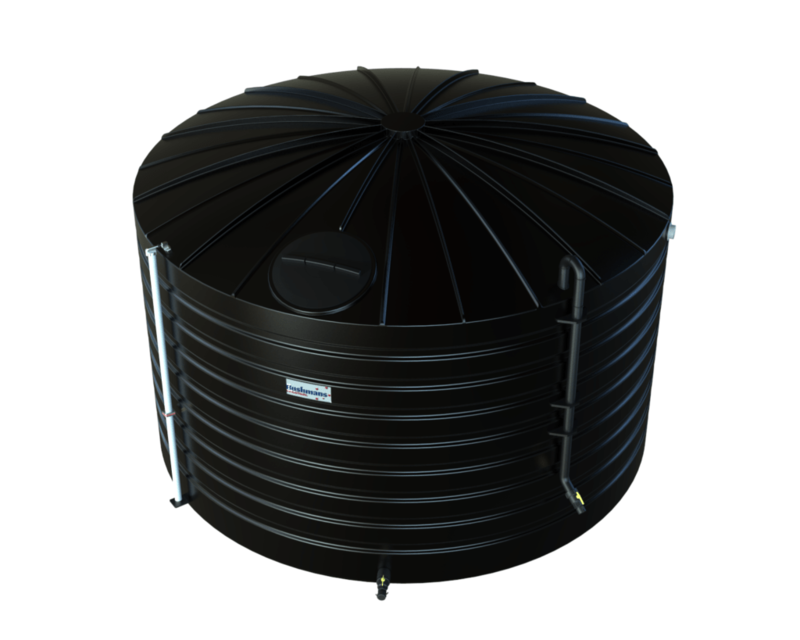 Our fertiliser tanks are specifically designed and built to store liquid fertilisers and dispense liquid fertilisers. Liquid fertiliser is a significantly heavier liquid than water and requires a purpose designed tank to carry the additional product load. Fertilisers are typically corrosive and the fittings that are used need to be non-corrosive to ensure the fittings do not corrode and fail. 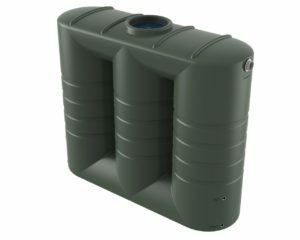 • The Base Model Tank which includes heavy duty industrial tank, industrial level gauge, compatible camlock inlet and outlet, overflow and vented cap. 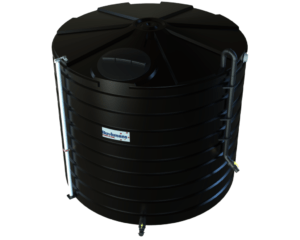 • The Premier Tank Model comes complete with a heavy duty industrial tank, a fully welded riser pipe for easy filling, stainless steel industrial level gauge, fertiliser compatible camlock inlet and outlet fittings, overflow and vented lid.